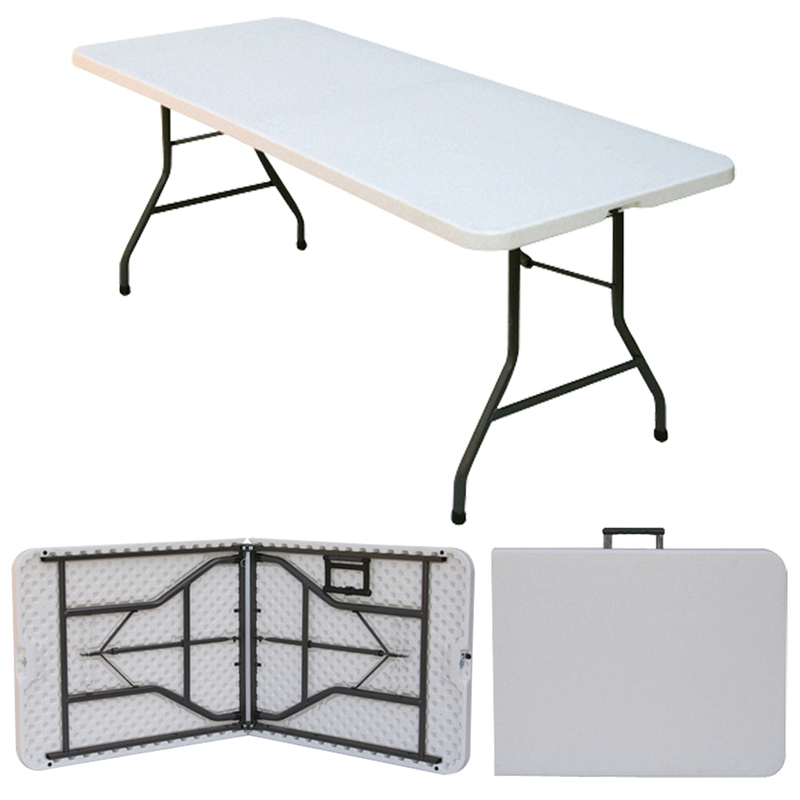 These sturdy, easy to clean, plastic trestle tables are perfect for catering tables, an extra pull out table when you have extra guests as well for use for a hobby table. Some of the uses our customers have told us about include use as catering tables, a sewing table, a garden potting table, a table to take to craft and antique fairs as well as car boot and camping . 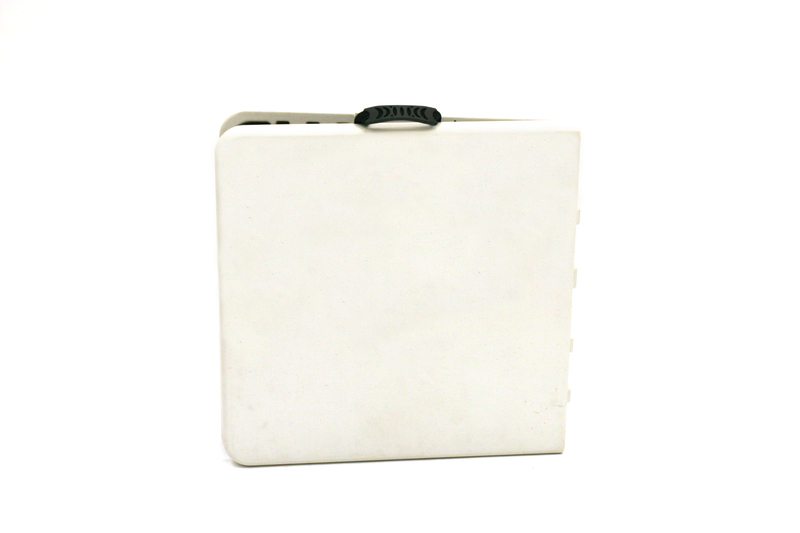 We have various sizes and shapes with some folding with carrying handles for ease of use. We currently have a promotion which gives a very hefty discount for bulk buys. The discount starts at buying 10 tables at once and then the price per item drops again once 20 tables are added to your online trolley. 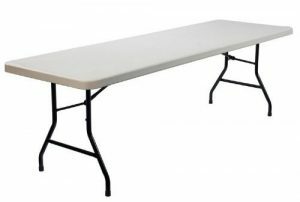 We also stock a wide range of wooden trestle tables, varnished tables which are also easy to clean, or view all of our tables.